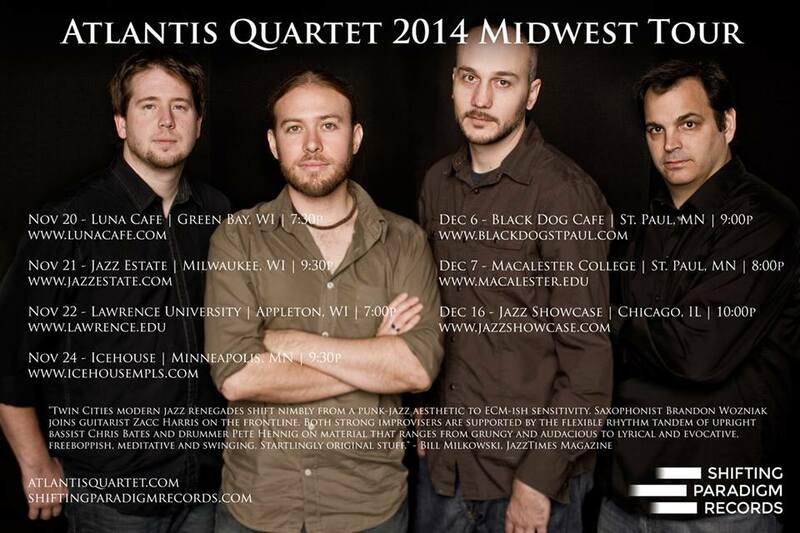 Atlantis Quartet Wisconsin Tour 2014 and more. Time for some jazz Wisconsin. We’ll be performing in your state for the next 3 days – Nov. 20th – 22nd. Enjoy the amazing promo shot below with details and please know that we sound nothing like Nickelback even though the photo says otherwise. Thanks! The Twin Cities Jazz Festival begins tomorrow, it’s free to the public but don’t worry, we’re still getting paid so everything is cool. Giant lemonades and gallon buckets of french fries are NOT free so bring some cash in the event you start feeling a little peckish. Brandon’s summer tip No 1. If you only have money for the bucket of fries why not bring your own packet of lemonade powder(fits neatly in a purse or a murse) and an old plastic cup with some water in it. Mears park has some bushes and trees you can hide in or around if you want to be discreet about dumping that pure lemon juice flavor into your cup, give it a couple shakes and you’ll be living the high life like everyone else in no time. No. way! 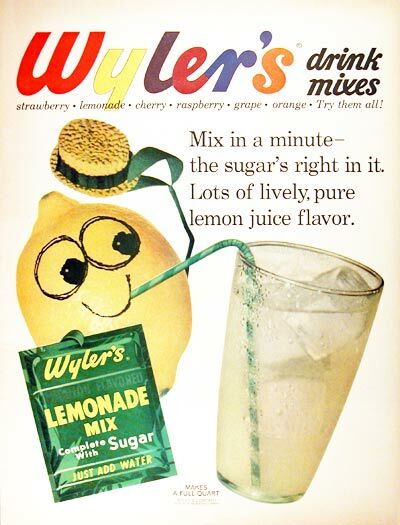 The sugar is right in there with the fresh lemonade powder? One and done, genius. Here’s some performances I’m excited to be involved with this week at the TCJF. July & August dates coming soon, please check my website calendar for more info. Here’s a little list of performances I’ll be involved with this month. 8/23 & 24 – Artists’ Quarter 9:30pm w/Dave King Trucking Co. Thanks for checking in and we hope to see you out at one of these shows. I’m excited to be playing with four very different groups June 28th-30th during the Twin Cities Jazz Festival. 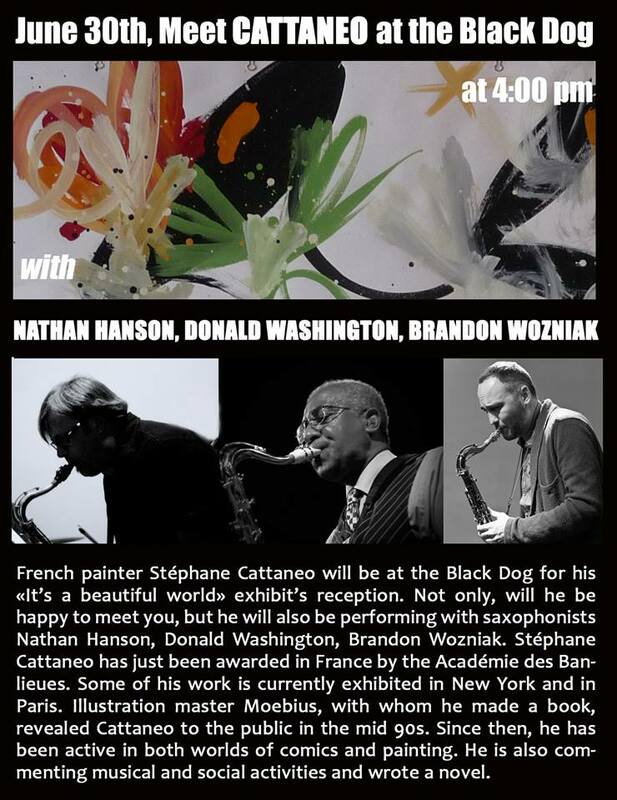 June 30th – 4:00pm – Black Dog Cafe w/ Nathan Hanson, Donald Washington and French painter Stephane Cattaneo – details below and I hope to see you out at one of the shows. 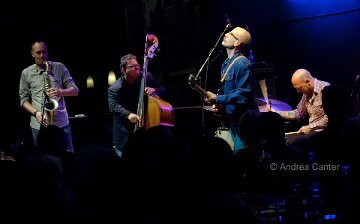 I’ll be performing with with NYC drummer by way of Cuba Francisco Mela(Joe Lovano’s US Five) at the McPhail Center for Music this Saturday 4/20/13 at 8pm. 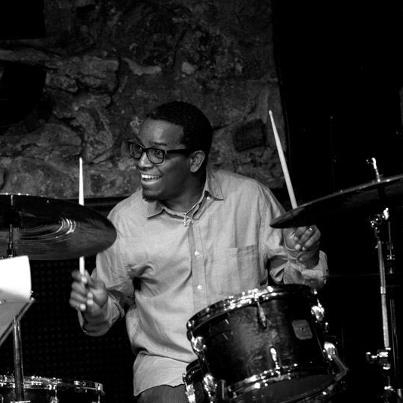 Francisco will also be doing a drum clinic at Jazz Central this Thursday 4/18/13 from 8-10pm. He is currently a favorite among elite jazz instrumentalists such as Joe Lovano (Us Five), John Scofield (John Scofield Trio), Joanne Brackeen and as a regular member of Kenny Barron’s working trio, all of whom cite his charisma, sophistication, and life-affirming spirit. He initially planned to study at either Berklee College or The New England Conservatory of Music, but professional opportunities headed him in another direction. It wasn’t long before Francisco was the house drummer of Wally’s Café, one of Boston’s hottest jazz clubs. While honing his own sound as a jazz drummer and broadening his leadership role as leader of a quintet, he also had an opportunity to back such world class talent as Pérez, fellow Cuban Gonzalo Rubalcaba, and his longtime idol, drummer Roy Haynes. Eventually, he started playing with music professors at Berklee. Then, one day, he received a call to teach at the prestigious institution. He currently balances a hectic schedule of appearances with the aforementioned pianist Kenny Barron, saxophonists Joe Lovano and George Garzone, bassist John Patitucci, guitarist John Scofield. Francisco’s professional and artistic horizons continue to broaden as he collaborates with more and more musicians. The Dave King Trucking Company will be performing at The Electric Fetus as part of their annual Record Store Day this Saturday 4/20/13 at 2pm. This is a free show and a fun way to get ready for our upcoming Lawrence University gig on April 23. We hope to see you out at one of these shows.